Where is MailChimp freddie? @downwarddawn: Working on a sweet barrel o' monkeys.. Welcome #SwampyFreddie! 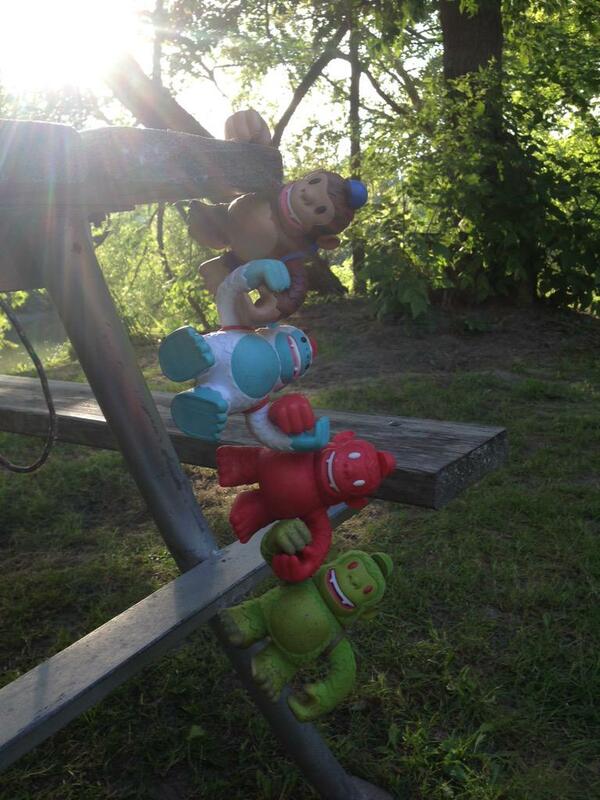 Thanks @MailChimp and @replyall - Where is MailChimp freddie?